Kotak Mahindra Capital, the investment banking arm of private-sector lender Kotak Mahindra Bank Ltd, said on Wednesday that it has appointed Nitin Pasricha as an executive director to spearhead transactions in the industrials and automotive space. 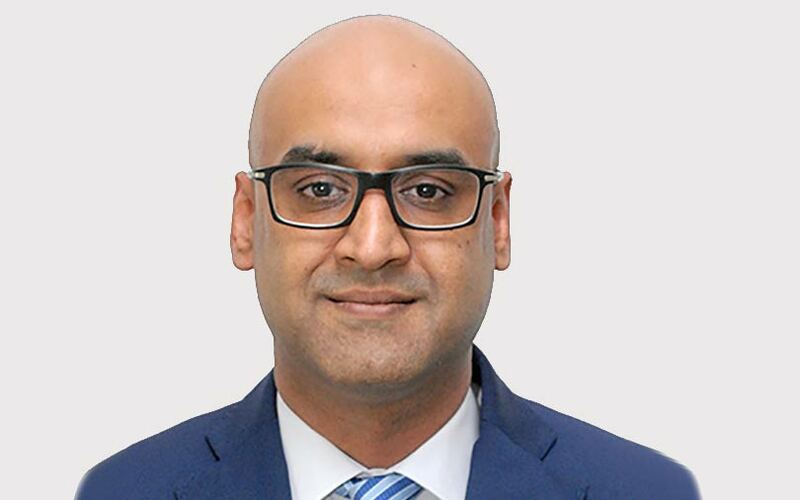 Pasricha, who was the India representative for KPMG’s global industrial and automotive team until last month, will oversee fundraising activity for Kotak’s clients besides advising on mergers and acquisitions (M&A) and private equity (PE) deals. He started his career with KPMG in 1997 and occupied various positions at the firm. Pasricha’s last designation was executive director. An economics graduate from Delhi University and MBA (Finance) from Melbourne Business School, Pasricha has nearly two decades of experience in cross-border and domestic M&A, private equity, joint ventures, mergers and valuations. During his career, Pasricha has advised key clients and firms like M&M, Tata Motors, Maruti Suzuki, Hero Motocorp, Vedanta Group, Usha Shriram Group, Minda Group, Prime Group, Akums Group and Havmor, among others. He has also advised international companies including Federal Mogul, Hyosung, Mitsui & Co, and Hyundai Motors. Kotak Mahindra Capital, also informally known as Kotak Investment Banking, was incorporated in July 1995 and operates as a full-service investment bank advising clients on M&A, equity capital and debt capital transactions besides private equity and infrastructure advisory. It is headquartered in Mumbai and is wholly-owned by Kotak Mahindra Bank, India’s fourth-largest private sector lender. Of late, there have been several high-profile exits and appointments in the capital markets, merchant banking, and i-banking segments at Indian financial services firms. Earlier this week, VCCircle reported that senior Axis Capital executive Gaurang Mehta had resigned after spending nearly 15 years at the investment banking firm and was looking to start his own venture. Bhavesh Shah, former private equity banker at JM Financial, joined Mumbai-based boutique financial advisory firm Avener Capital earlier this year to help set up an investment banking vertical. Vikas Khemani, head of investment banking and institutional equities at Edelweiss Financial Services Ltd, quit the company last month to start his own venture. VCCircle had also reported last month that SBI Capital Markets’ head of capital markets and investment banking had resigned. Financial services company Centrum Group recently appointed Edelweiss Securities veteran Nischal Maheshwari as the head of its institutional equities business. In April, Saurabh Mukherjea, who headed the Ambit Group’s institutional equities and wealth management verticals, resigned after having spent nearly eight years at the Mumbai-based firm. In July, British multinational banking and financial services firm HSBC hired former Rothschild India’s co-head and managing director Amitabh Malhotra as the head of its Indian investment banking practice. Also in July, Mumbai-based mid-market investment banking firm o3 Capital Global Advisory Pvt. Ltd appointed investment banker Anjani Kumar as managing director.